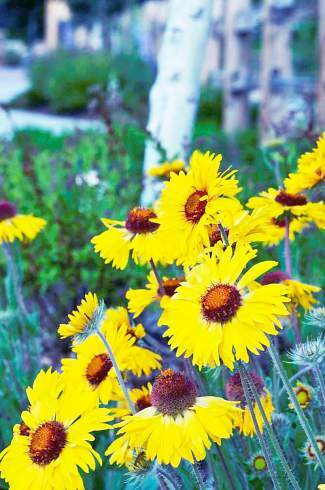 Give the gift of flowers to your friends and family all summer long through a membership to the Betty Ford Alpine Gardens. Benefits include access to more than 300 botanical gardens throughout the country, discounts at the gardensâ gift shop in Vail Village and more. Memberships also allow the gardens to be free and accessible to more thanover 100,000 visitors each year. Detailed benefit information and applications are available at www.bettyfordalpinegardens.org or by calling 970-476-0103, ext. 5.